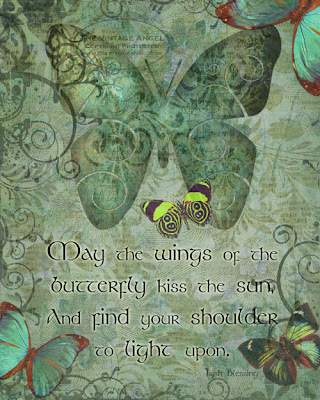 And Find Your Shoulder to Light Upon. 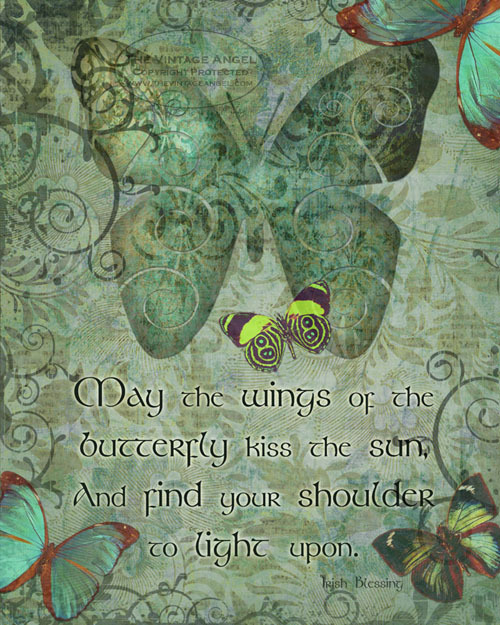 Happy St. Patrick's Day Butterflies! 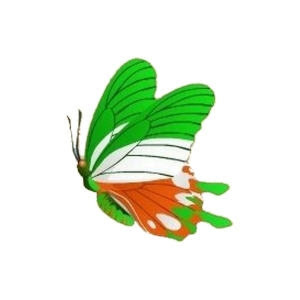 May the luck of the Irish be with you today and always!